Welcome to Athletico Zionsville, where we treat many conditions, including back and neck pain, muscle strains and sprains, and sports and work-related injuries. 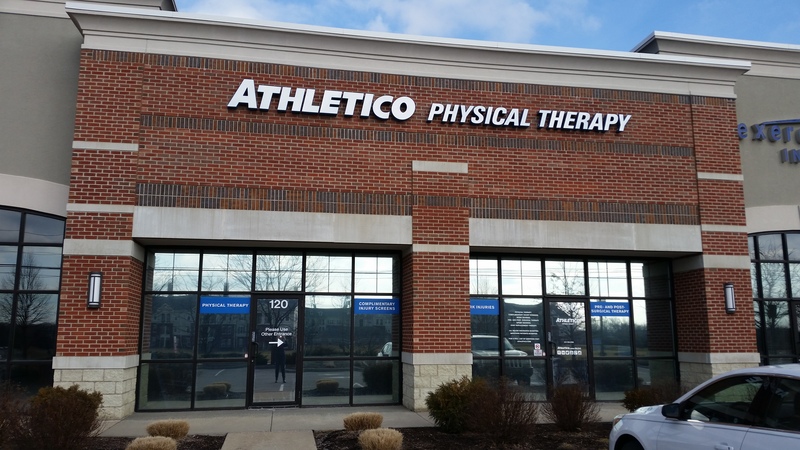 Our clinic is conveniently located on Michigan Rd between 106th and 116th Street. The clinic is in the building in front of Stone Creek Dining Company and next to Firestone Auto Care.